Spring has sprung and Easter is just around the corner! This will be the first time in 62 years that April Fool’s Day (April 1) and Easter happen to fall on the same day. 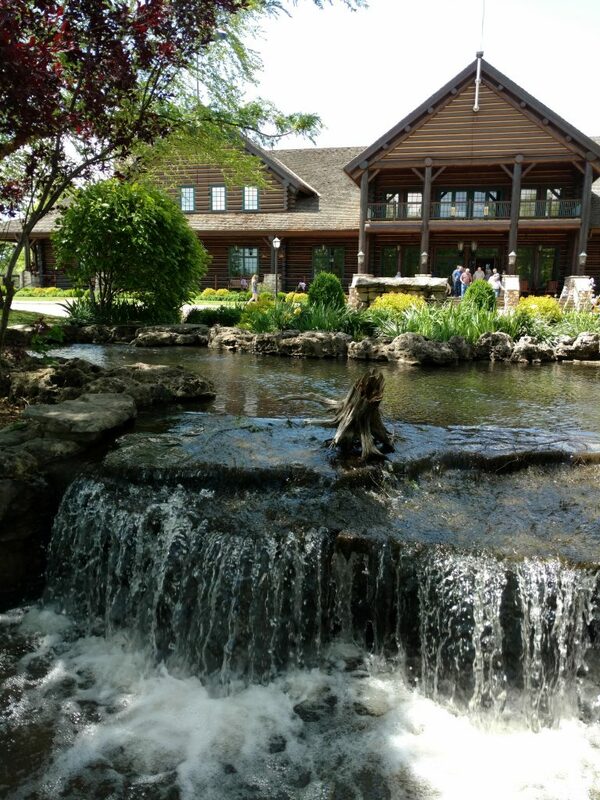 Everything from savory Easter Sunday brunch to a musical on the life of Jesus, as well as plenty of Easter egg hunts, can be found happening around town. 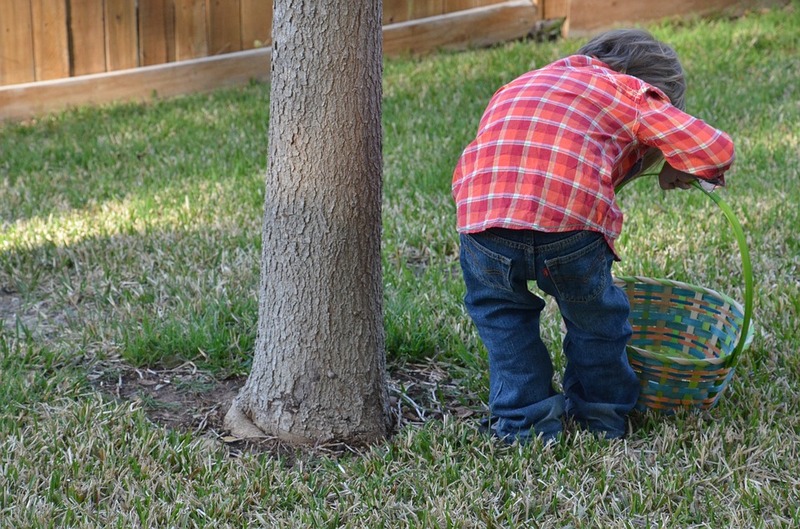 How will you spend you Easter weekend? 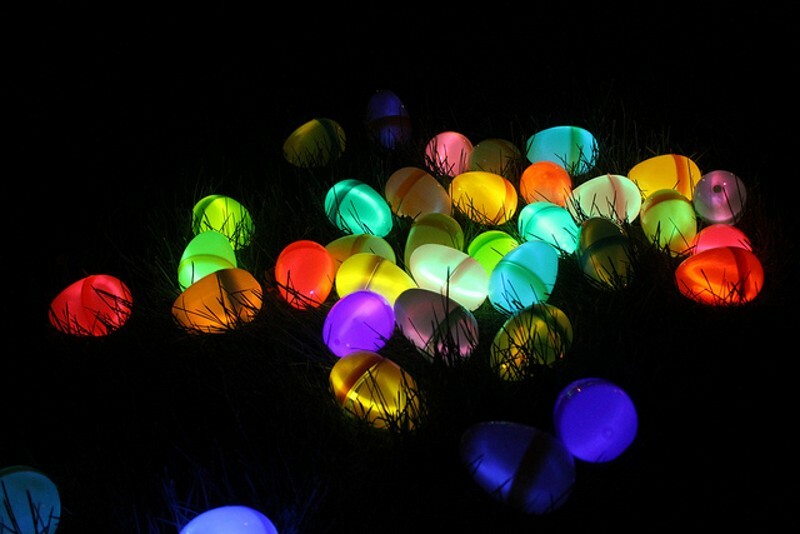 Wednesday, March 28 – 6 p.m. – 7:30 p.m.
More than 3,000 glow-in-the-dark eggs will be hidden around the church. Hot dogs will be grilled before the hunt starts. 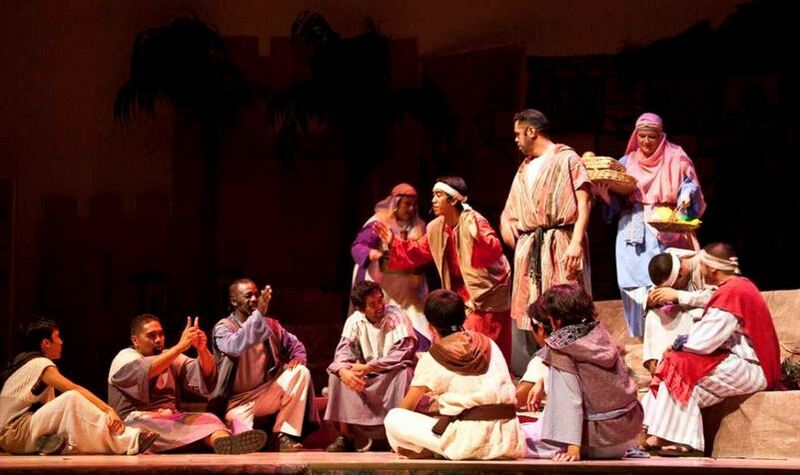 Ovr 50 singers, dancers and actors present this Broadway-style musical, depicting the life of Jesus, from his birth to the resurrection. Tickets can be purchased at jesustheexperience.com. 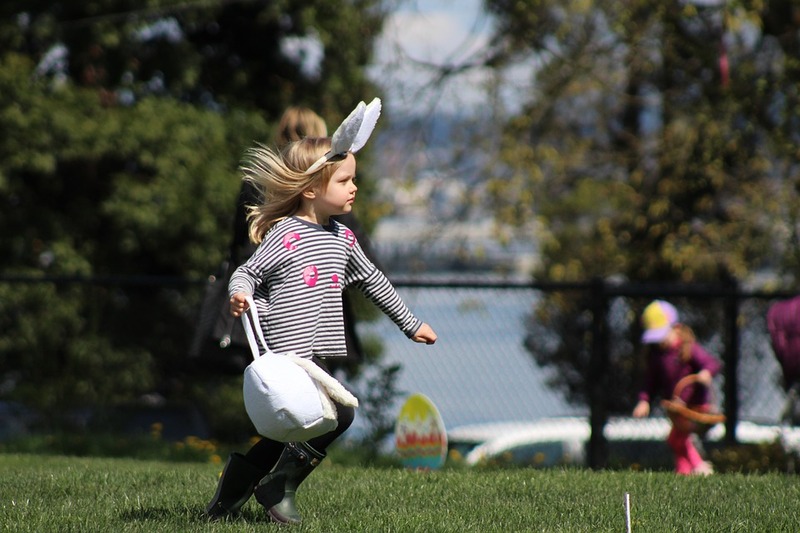 Saturday, March 31 – starts at 8:30 a.m.
At this free event for the community, there will be multiple fun events for the whole family out in the RecPlex ballfield, like inflatables and photo-ops with the Easter bunny. The Easter egg hunt for ages 0 – 3 starts at 9:00 a.m. Ages 4 – 7 begin at 9:30 a.m., and ages 8 – 10 hunt at 10:00 a.m.
Saturday, March 31 – 12 p.m. – 2 p.m.
Join other egg-hunters on the Hollister High School football field for an afternoon of face painting, inflatables, a duck pond, and much more. Festivities will take place inside in case of rain. 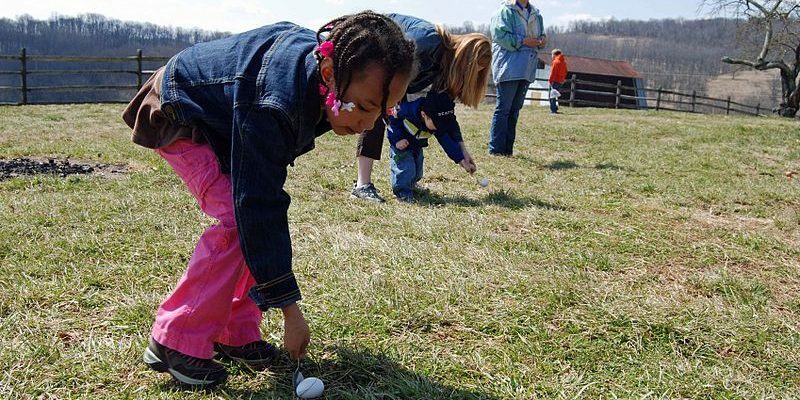 Saturday, March 31 – 2 p.m. – 5 p.m.
There’s nothing like a good old-fashioned Easter egg hunt on the farm! 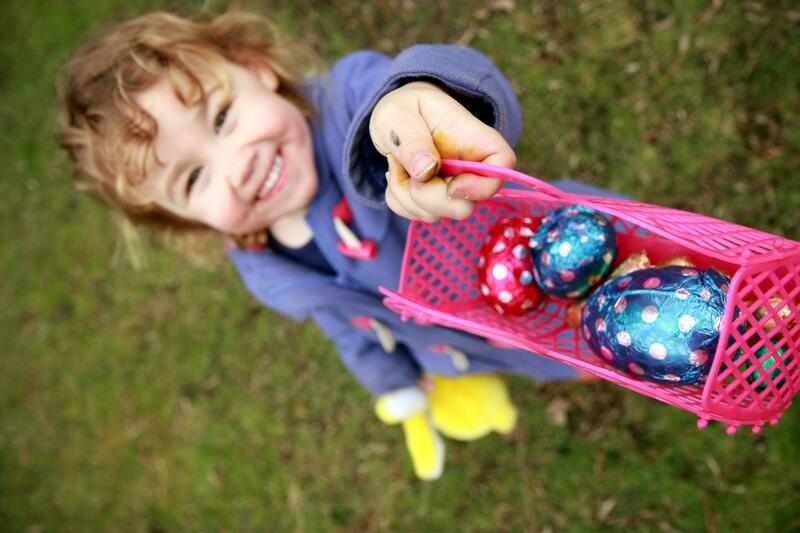 There will be plenty of time to enjoy crafts, stories, games and all the farm animals following the egg hunt. Sunday, April 1 – 10 a.m. – 3 p.m.
Level 2 offers a dizzying array of delights for Easter, from sushi and cold seafood to salads and breakfast pastries and breads. Beef tenderloin, baked ham, and rosemary roasted leg of lamb take center stage. Sunday, April 1 – 10 a.m. – 2 p.m. The Keeter Center’s resident Chef creates a gorgeous ice sculpture just for Easter, which overlooks a spread of fresh fruit, cheeses, crudités and salads. 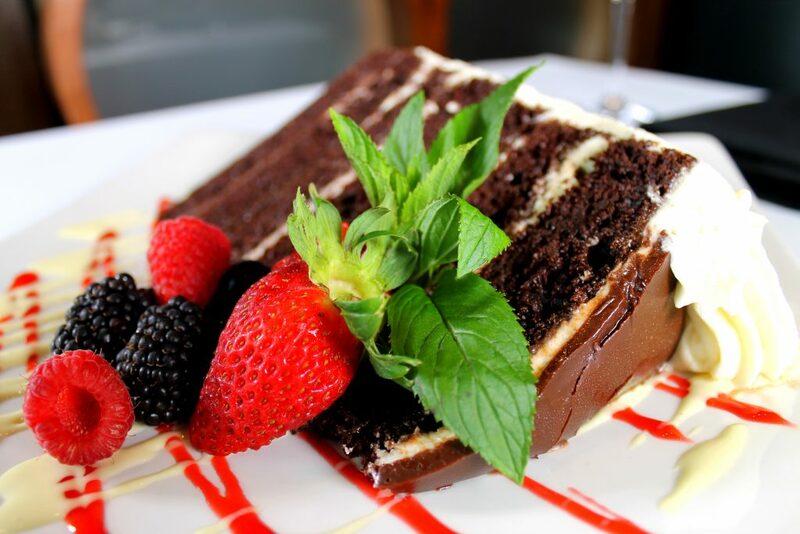 Treat yourself to personalized omelets and waffles, along with seafood, prime rib, and smoked ham. Sunday, April 1 – 10:30 a.m. – 3 p.m. 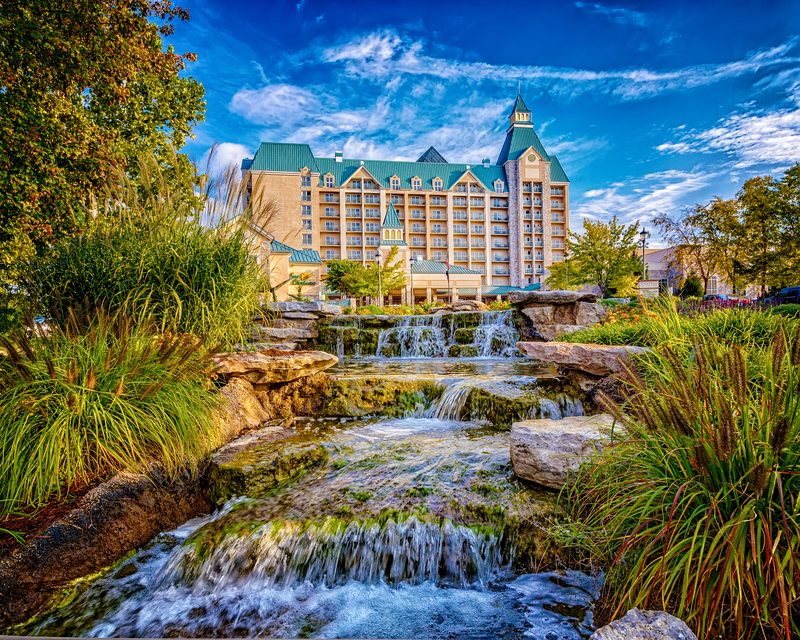 Spend a beautiful Easter Sunday morning at the Chateau Grille, feasting on scrumptious breakfast favorites, cut meats, salads, fruits, desserts and more.